As a managing member of the Law Offices of Gehrke, Baker, Doull & Kelly, PLLC, Joe Baker practices in the areas of Criminal and Traffic Defense, Personal Injury, Family Law, Appeals, Administrative Law and Real Estate Law. He has effectively represented clients in all of these practice areas since his admission to the Washington State Bar in 2002. 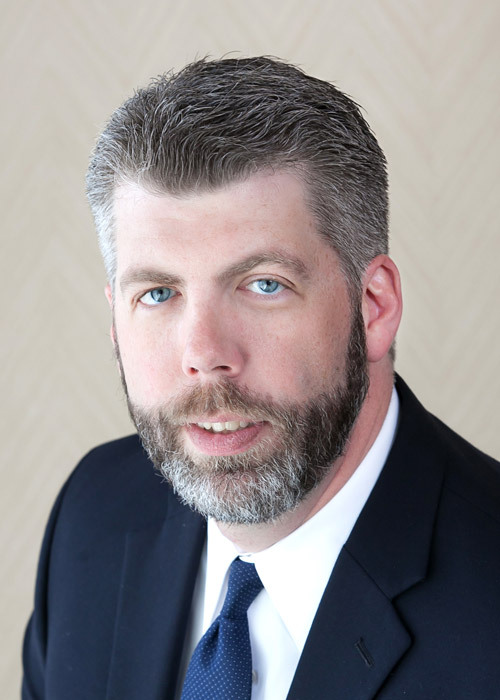 Joe is an active member of the Washington State Bar Association, the Washington Associated of Criminal Defense Lawyers, and the Tacoma-Pierce County Bar Association. He has served on both the Civil Rights Committee (2005-2007) and Rules of Professional Conduct Committee (2007-2008) of the Washington State Bar Association. Joe is admitted to practice in all courts of the State of Washington. He is also admitted to the U.S. Court of Appeals for the Ninth Circuit, Veterans Claims, the Armed Forces, and the Federal Circuit, as well as the U.S. Court of Federal Claims. His reported cases include In re Detention of Martin, 182 P.3d 951 (Wash. 2008) and Wells v. Chase Home Finance, LLC, 2010 WL 4858252 (W.D. Wash. 2010). Joe earned his Juris Doctor from Gonzaga University School of Law in Spokane in 2001. While in law school, he received the prestigious CALI award for achieving the highest grade in the course on Article 9 (Secured Transactions) of the Uniform Commercial Code. He earned his Bachelor of Science in Chemistry from Washington State University in Pullman in 1998. A lifelong Washington resident, Joe graduated from Highline High School in Burien, where he was voted “Most Outstanding Jazz Musician” for his performance on the trombone during his senior year. He lives in Des Moines with his wife and two children.